Teddy Glass is soul music from two Texas gentlemen. Dressed in fuzzy doowop and soft psychedelia, the collaboration between Peter Shults (songwriter/guitar) and Josh Halpern (production/drums) is simultaneously intimate and boisterous, floating lilted crooning over hooks that crackle like summer. The pair’s debut offering, ‘Nights and Weekends’, was recorded piece-meal by the band between Lockhart and Austin, TX and is produced by Danny Reisch (Okkervil River, White Denim). The two met in 2008, at a songwriter’s competition at the University of Texas, while vying for a chance to perform at the Kerrville Folk Festival. 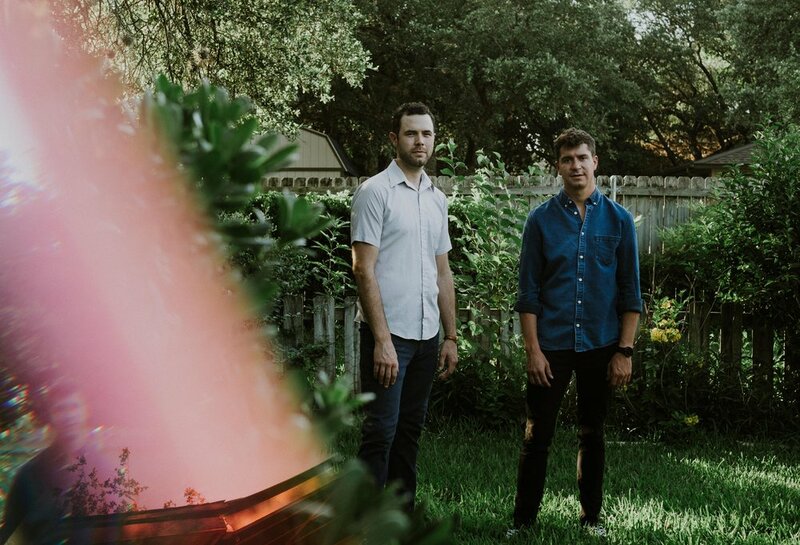 Each in their own projects, Halpern’s Marmalakes and Shults’ Hello Wheels grew to be artistic peers, sharing bills as they established themselves in Austin’s indie folk scene. In 2013, Halpern joined Hello Wheels, bringing a dynamism to the group with his robust drumming and ear for arrangement. As their collaborations intensified, they found themselves composing outside the bounds of these established projects, and even performing as a duo under various monikers for a side hustle. 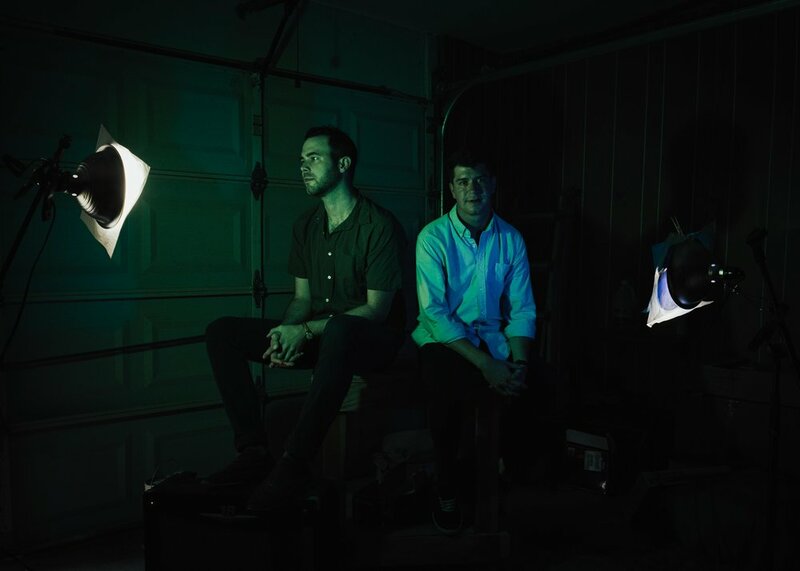 Over the last two years, Shults and Halpern began capturing the songs, building recordings around one off musical moments and experimentations formed into charismatic pop grooves. Eventually donned Teddy Glass, the pair emerged from the recording process with a newly evolved voice and sound. Their record is documentation of their hustle, exploring the ways music can both inspire and haunt, as artists emotionally and financially dependent on their craft. The history of the long time friends is evident in the breadth of Nights and Weekends, incorporating elements of their folky past with distorted outbursts and splashes of synth. The result is an infectiously summery soundtrack that swims in your head and bounces your step. Teddy Glass is on tour summer 2018. Nights and Weekends is set for release August 24, 2018.